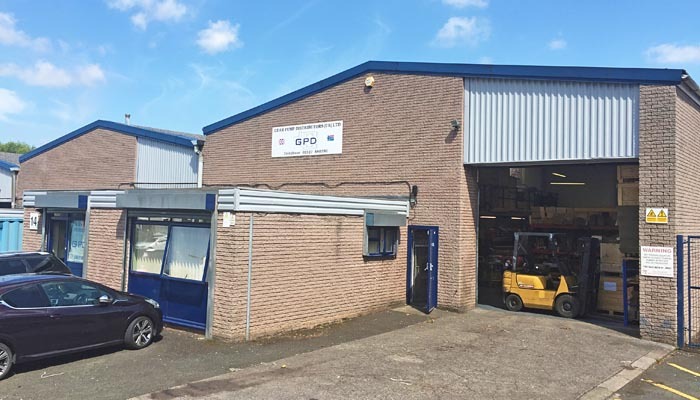 Gear Pump Distributors (GPD) was established in 2000 in the United Kingdom in answer to a demand in northern countries for high quality hydraulic pumps, motors and flow dividers produced to original equipment manufacturer (OEM) specifications. Our facility is a modern purpose-built workshop staffed by a team of dedicated and experienced technicians. 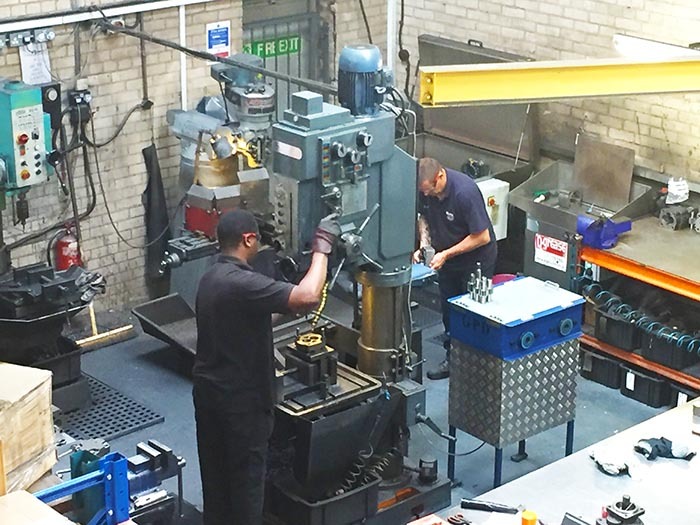 Our longest serving staff members have been in the hydraulic pumps and motors business for 28 years. We have been highly successful in meeting customers’ demands and are recognised for our expertise in supplying new and re-manufactured hydraulic components. We have a good reputation for delivering products within 24 hours to any location in the territory we serve. As the exclusive manufacturing distributor for Gear Pump Manufacturing (GPM) pumps, motors and flow dividers for the UK, Europe and Middle East, we are up-to-date with technology and international customer requirements and specifications. 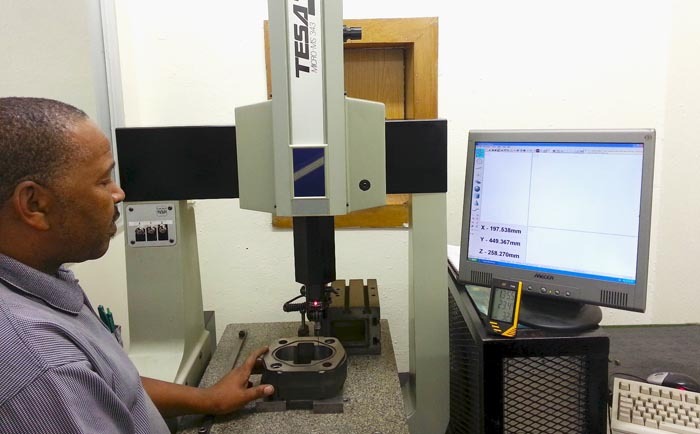 We work closely with Gear Pump Manufacturing (GPM), our manufacturing partner in Cape Town, South Africa. Through this relationship and our training and retention of world-class expertise, we are equipped to ensure the best and latest technology is available to customers. The company assembles, manufactures and supplies a comprehensive range of pumps and motors to meet specific customer requirements and those of the general market. 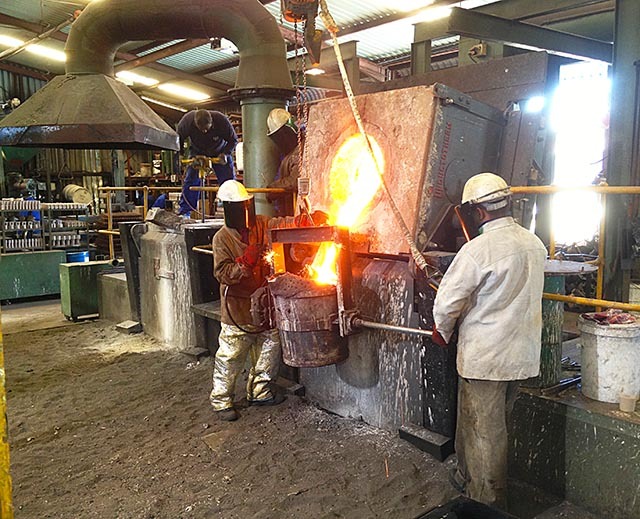 All of the castings are imported from GPM in South Africa with all of the fine-tolerance machining already done. Port machining and de-burring is done in-house using specialised tools and equipment. Quality testing and assurance is done on our in-house test-bench. These capabilities, combined with an extensive range of components held in stock, allows GPD to offer a fast and efficient turn-around of new and remanufactured units at short notice, thus allowing customers to keep their downtime to a minimum. All assemblies are fully tested on a purpose built test facilities. GPD and GPM provide pump design services for customers needing customised solutions. We handle design from specification to final blueprints and will manufacture custom-built pumps from these plans if the customer wishes to place an order. 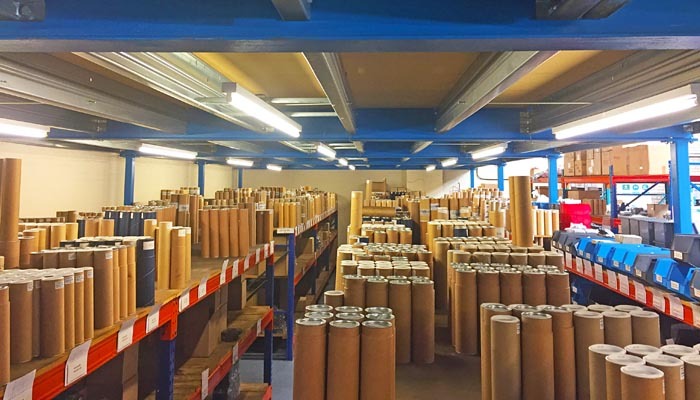 We maintain substantial investments in inventory in our UK warehouse. This includes an extensive range of spare parts which are compatible with the following brands. 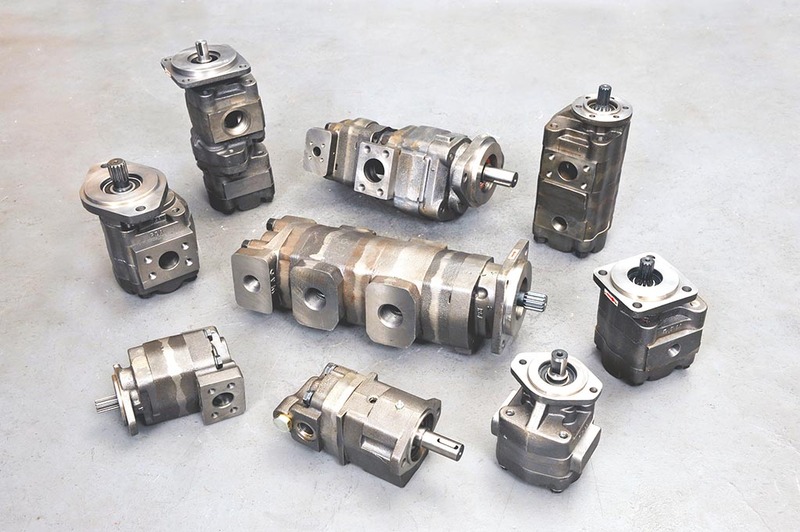 We are able to deliver gear pumps, motors, flow dividers and spares within 24 hours, shipping overnight to any destination in the UK, Europe and Middle East.